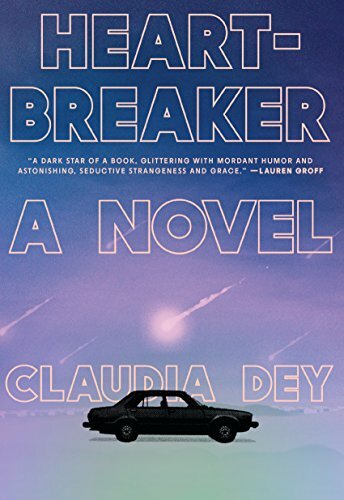 Enter this book giveaway to grab an advanced reader copy of Heartbreaker by Claudia Dey. I loved it so much I gave it 5 stars! My review is here and now you have a chance to win your own copy. Giveaway begins September 1, at 12:01 A.M. PDT and ends September 7, 2018, at 11:59 P.M. PDT. Winners will be selected at random on or about September 8, 2018. Sounds like a wonderful book !